Buyers, do you already have your mortgage pre-approval? You will need one if you are planning to begin looking for a new home. If you are in need of one, please contact a mortgage company of your choice. Please ask them to forward a copy to your real estate agent. Thank you for taking the time to get a mortgage pre-approval! 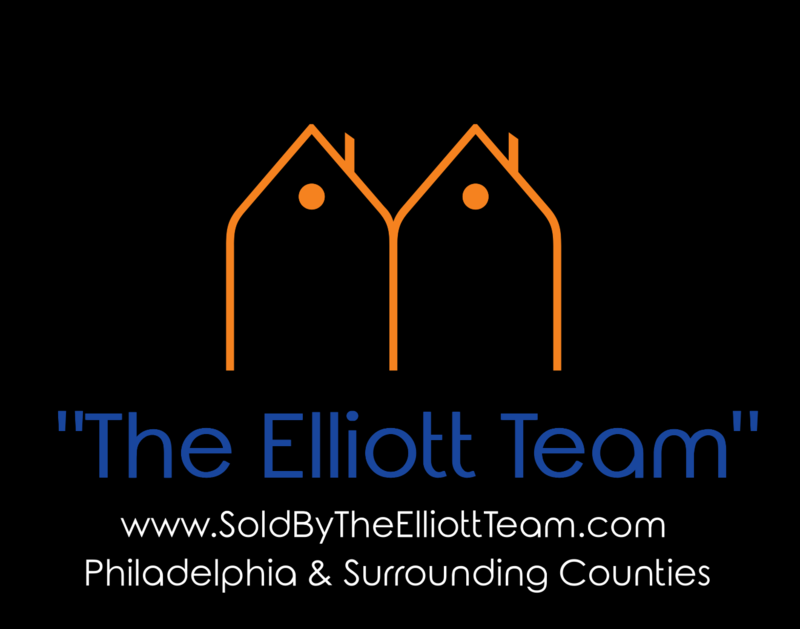 Please contact us if you have any questions about buying a home in Bucks, Montgomery or Philadelphia Counties or elsewhere in Pennsylvania.